We hear the stories regularly. A family dies of carbon monoxide poisoning in a vacation rental. In another, a fire engulfs the home after children played with matches left in a kitchen drawer. An owner is sued for damages after a balcony collapses and guests are injured. There are many smaller incidents that don’t make the news but are equally distressing to guests and the property owners. 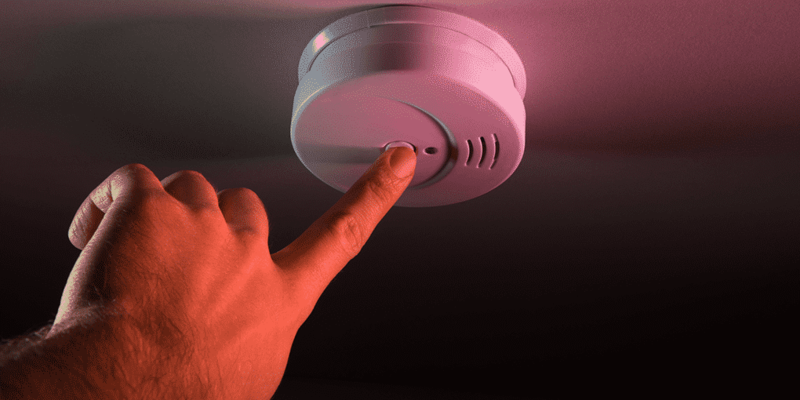 When owners think of vacation rental safety, they often restrict their concern to smoke detectors, CO monitor and fire extinguishers without appreciating how many other safety aspects there are to consider. 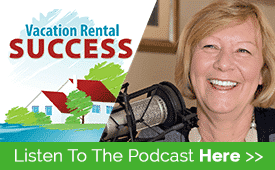 My guest on this episode of the podcast is a former firefighter and former US Coast Guard Safety Inspection Officer as well as being the founder of a property management company. 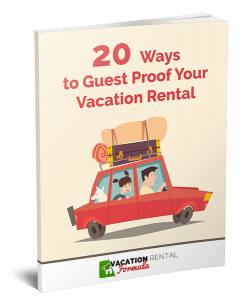 He is eminently qualified to talk on the topic of vacation rental safety and what we need to do to protect our owners and guests from the potential of injury and subsequent liability claims.